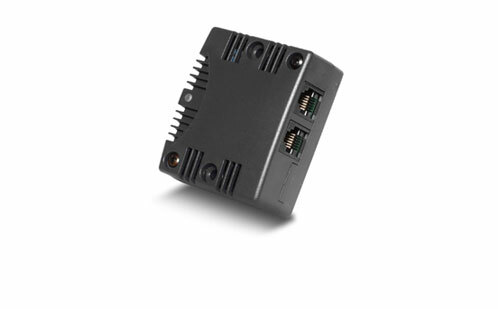 Whilst our product range can be roughly divided into key areas such as SNMP management, power management and environmental alarm monitoring, many of these key concepts are duplicated through the product range. For example, the function of operating system shutdown is performed in a variety of our software and hardware solutions in one form or another. As such we have attempted to list our products (below) according to these concepts. 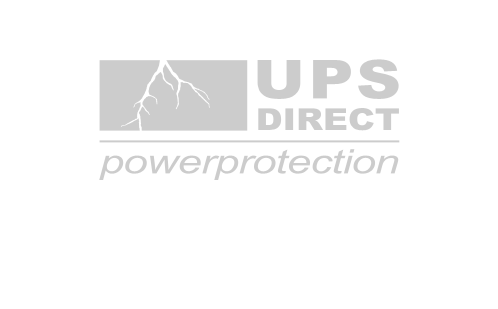 UPS Direct offers a variety of environmental monitoring solutions which can be integrated into a Building Management System or can stand alone to monitor the IT environment.